There is nothing like a deadline to focus the mind and spur people into action. Although advisers deal with tax planning throughout the year, the run-up to 5 April triggers a rush to use up various annual allowances or claim exemptions and reliefs before the new tax year. So what are advisers doing for their clients at this time of the year from a retirement planning perspective and what are the biggest challenges? There are various allowances that can be used to help clients build their retirement pots faster. As Mattioli Woods team director Greg Ward points out, higher rate taxpayers can potentially save for retirement 40 per cent faster if they save into their pension rather than outside it due to tax relief. “You can put up to £40,000 a year into a pension and you can also carry forward for the last three tax years, but you will only get tax relief on as much as you have in earnings. So if you earn £30,000 a year you will only get tax relief on £30,000,” he says. 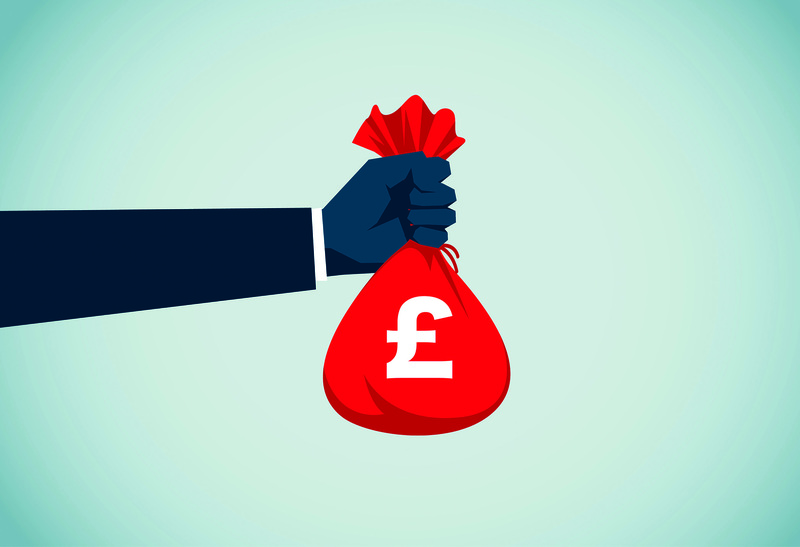 However, St James’s Place divisional director for development and technical consultancy Tony Mudd warns that there’s no guarantee that the current generous rates of tax relief will be maintained in future. He suggests fully utilising annual allowances for this tax year to make the most of the tax breaks on offer. Mazars partner and head of financial planning Sarah Lord points to Isa contributions as a relatively straightforward additional tool. “It is as simple as clarifying with the client as to whether they have used their allowance elsewhere during the tax year. We would always recommend that people don’t leave Isa contributions to the end of the tax year, to make best use of the tax-efficient wrapper and tax-free investment growth,” she says. Some advisers find that clients are aware of the allowances but do not understand how they can benefit from them. “They use the allowances for the sake of it, without a real reason. But give them a reason and it makes a difference,” says Atrium Financial managing director Noor Uddin. Uddin spoke to the client about his likely tax bill and the client asked how it could be reduced. “We put £40,000 in his pension, used his Isa allowance and, as he’s married, he could use his wife’s Isa allowance as well. He was on the border between additional and higher rate taxpayer, so we were able to bring that down to the higher rate band and reduce his tax bill by £45,000,” he says. Running through other things that advisers should tick off, Altus Consulting head of retirement strategy Jon Dean suggests checking whether clients who have had absences from work, such as careers breaks to raise children, have a complete record of National Insurance contributions. In an ideal world, everyone would be able to maximise their pensions contributions. However, in the real world there are tax traps such as the tapered annual allowance, which create complications for pension savers. Much of this is standard financial planning, but we have some clients who are planning now for the next tax year because of changes to Residence Relief and letting relief in 2020. We flagged this up in their annual reviews, so they will sell their buy-to-lets in the next six to nine months because of the tax changes. Most of the clients we deal with are already retired, so contributions are less of an issue. The financial planning software we use – Truth – has a detailed lifetime allowance calculator and that picks up any issues at annual reviews rather than the end of the tax year. If the client is close to the limit, we will have a discussion. “High earners and pension contributions is very complex. People innocently say, for example, ‘my PAYE income is £140,000 so I’m not going to be affected’. 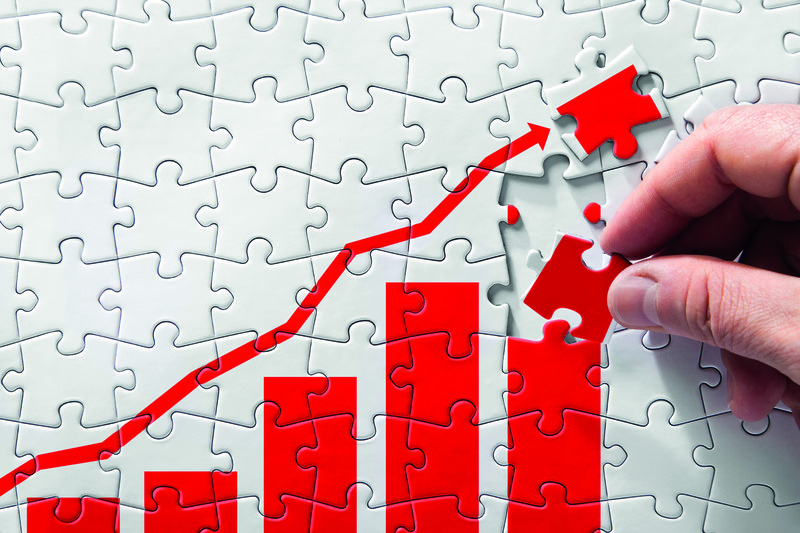 But the way tapering works is adding up that income, and any other income or rent, and pension contributions from employers and that is the magic number,” says Clifton Wealth group financial planning director Anthony Carty. Lord says pension contributions are far from straightforward given the complexity around the tapered annual allowance and the carry forward rules. 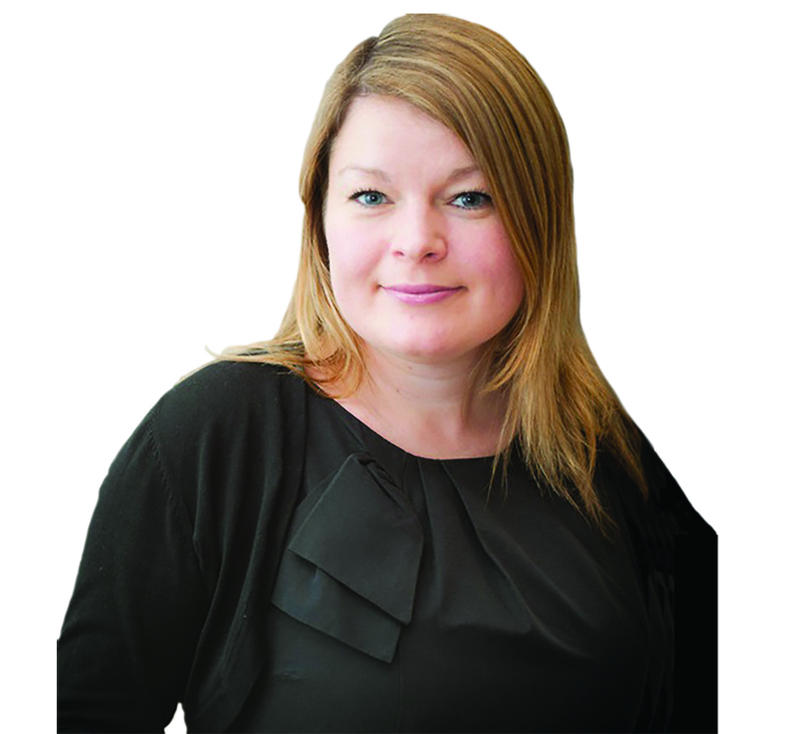 “This year is the last year that those affected by the tapered annual allowance can make use of carrying forward the full £40,000 so it is important to consider whether an individual can be making use of this allowance by maximising this year’s contribution and then looking to carry forward allowance from 2015/2016,” she says. Pension contributions are also subject to the lifetime limit, which is something advisers track throughout the year. “Hitting the lifetime allowance is not a problem that occurs overnight and advisers should be alerted to it early. If someone has a pension pot of over £500,000 or £600,000, that conversation becomes a priority,” says Uddin. Our most frequently received question is “what is the maximum amount I can put into my pension?”. This is a complicated question and it requires a considerable amount of information for us to be able to provide an accurate response. Often the query is raised just a few weeks before the tax year end and it becomes a race against time to collect the figures. All of this is further complicated for high net worth individuals who may be subject to the annual allowance taper. For carry forward exercises we need not just the last three years’ contributions, but also confirmation of any previous carry forward exercises, which may in turn require contribution records from even earlier years from which the annual allowance was carried forward. 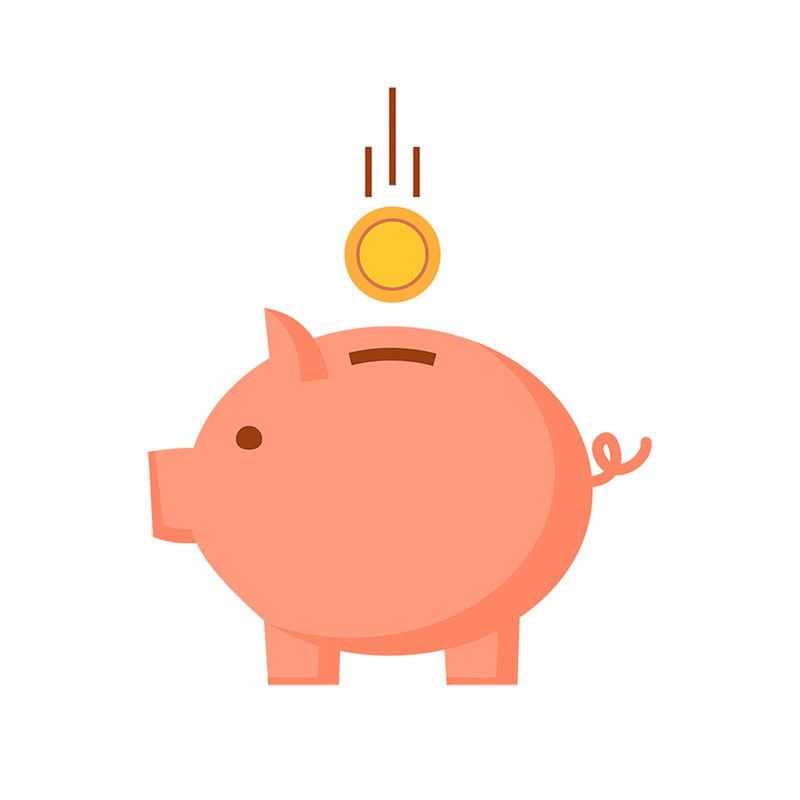 As mentioned, Isas are commonly used alongside a pension and for some clients, such as those who are nearing their lifetime allowance, venture capital trusts or enterprise investment schemes provide a tax-efficient, albeit higher-risk, alternative savings option. Commentators point out that the interest rate of cash Isas is unattractive relative to inflation. “With this in mind, advisers should recommend their client invest their Isa allowance for the long term – in assets offering the scope for attractive levels of income and capital growth, which will give them a better chance of maximising the tax-saving opportunities on offer,” says Mudd. Octopus Investments head of tax products Paul Latham suggests investing in IHT-friendly products. VCTs can be considered to reduce tax liabilities on dividends and pension withdrawals. “Of course, clients need to be comfortable with the higher risks of VCT investing and understand that it is an investment for a minimum of five years,” says Latham. However, Lord says Mazars is seeing less capacity in VCT and EIS offerings this year. “For clients where either of these options are appropriate it has proved more challenging to find the right investments,” she says.